Welcome to Fall. In this episode, the first week of the fall season for Greenville Baseball will be highlighted with insight from assistant coach Andy Rincker. 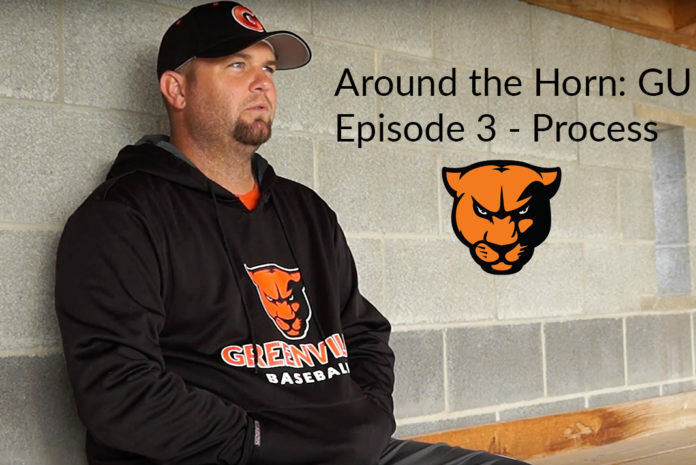 Around the Horn: GU is a documentary series covering the journey of Greenville University’s Baseball program throughout the 2018-2019 school year. In this episode, the purposes and motives of what they do as a program and as men of Christ are explained. Throughout this year, it is the hope that you can get a glimpse into the program.